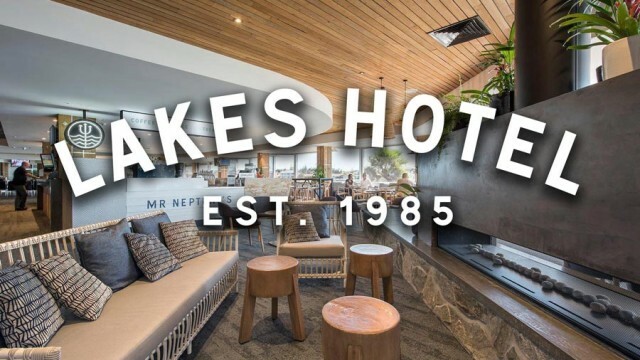 USC Lion Soccer Club would like to thank the Lakes Hotel for their continued support in 2018. A great time is always had at any club events that are hosted in one of their function rooms! And a sneaky post training schnitty in the new Sports Bar doesn’t go astray either!! 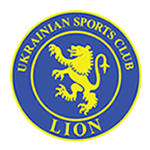 The Lakes is also providing great coverage of the 2018 World Cup in Russia, get out to the Sports Bar and enjoy the tournament whilst showing support for the club’s major sponsor!